This year’s World Car Awards were pretty much a Mercedes-Benz affair, after the German carmaker snatched three of five awards. The Mercedes-Benz S-Class Coupe was declared the 2015 World Luxury Car during a press conference at the New York Auto Show, continuing in the same vein as the S-Class sedan, which won the inaugural edition of the category in 2014. "The S-Class Coupé lives up to the claim ’The best or nothing’ in every detail and in an exceptionally exclusive fashion: in terms of aesthetics, technology and quality. A brand ambassador par excellence. And the entire Mercedes team is proud that the World Car Of The Year jury takes a similar view." said Dr. Dieter Zetsche, Chairman of the Board of Management of Daimler AG and Head of Mercedes-Benz Cars. 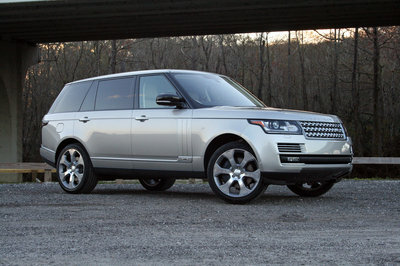 The 2015 World Luxury Car winner was first selected from a list of 12 nominees and then from a short list of three finalists, which included the BMW i8 and the Range Rover Autobiography Black LWB. 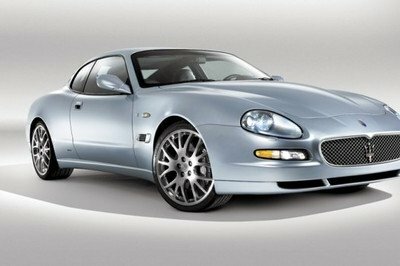 No fewer than 75 international automotive journalists comprised the 2015 World Car Awards jury panel, who normally test each new car model as it arrives on the market. 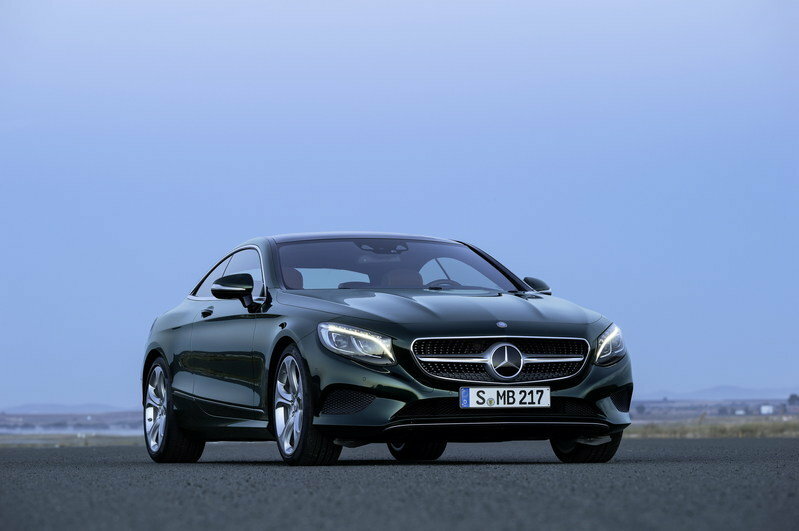 Available exclusively with twin-turbocharged V-8 and V-12 engines and featuring even more high-tech technology than its sedan brother, the S-Class Coupe apparently convinced most of the jurors in this highly disputed category. The three-pointed star also took home the 2015 World Car Award and the 2015 Performance Car Award for the C-Class and the Mercedes-AMG GT, respectively. Following a test made by Mercedes-Benz, the S-Class Coupe allegedly had the quietest interior of a production car until the Maybach and Pullman versions of the sedan were unveiled, making it more relaxing than cars like the Bentley Mulsanne or the Rolls-Royce Phantom. An S-Class Convertible is set to be unveiled later in 2015, but since it will have a fabric top it will have a less quiet interior. Although it is a direct descendant of the Mercedes-Benz CL-Class, the S-Class Coupe received a moniker that hadn’t been used since 1996, mainly to further attach it to the sedan it is based on. 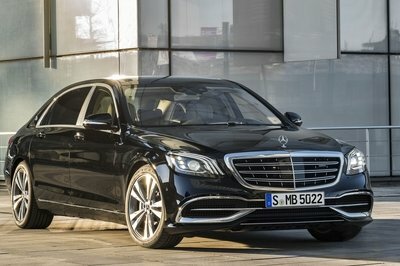 Since the Mercedes-Maybach S-Class hasn’t reached most markets, it wasn’t included in the votes, but I have a feeling that it will be at least a finalist at next year’s edition of the Awards. Until that times arrives, the S-Class Coupe remains the head honcho. At a press conference hosted by the New York International Auto Show, Bridgestone Corporation, and Autoneum, the MERCEDES-BENZ S COUPÉ was declared the 2015 World Luxury Car. 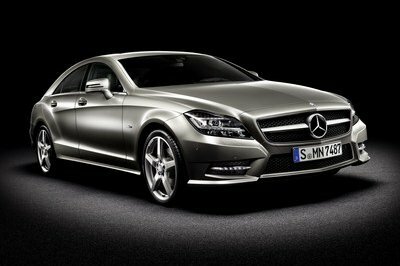 This is the second year in a row that Mercedes-Benz has won the World Luxury Car title. The company won last year’s inaugural award for the S-Class when the new category was created in to acknowledge higher-priced premium models selling in more limited numbers worldwide. Mercedes-Benz is no stranger to the World Car Awards program – now in its 11th year. Mercedes-Benz has also won two World Green Car awards: one for the S 250 CDI BlueEFFICIENCY in 2012 and for the Mercedes-Benz E320 Bluetec in 2007. Dr. Dieter Zetsche, Chairman of the Board of Management of Daimler AG, Head of Mercedes-Benz Cars said, "The S-Class Coupé lives up to the claim ‘The best or nothing’ in every detail and in an exceptionally exclusive fashion: in terms of aesthetics, technology and quality. A brand ambassador par excellence. 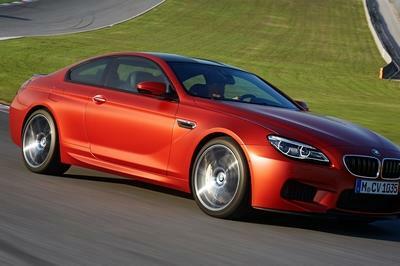 And the entire Mercedes team is proud that the WORLD CAR OF THE YEAR jury takes a similar view." This year’s World Luxury Car winner was chosen from an initial entry list of 12 prestigious cars from all over the world, then a short list of three finalists: the winner as well as the BMW i8 and the Range Rover Autobiography Black LWB. Vehicles in all award categories are selected and voted on by an international jury panel comprised of 75 top-level automotive journalists from 22 countries around the world. Each juror was appointed by the World Car Steering Committee on the basis of his or her expertise, experience, credibility, and influence. Each juror typically drives and evaluates new vehicles on a regular basis as part of their professional work. Through their respective outlets they collectively reach an audience of many millions world-wide. The international accounting firm KPMG tabulates the jurors’ ballots.